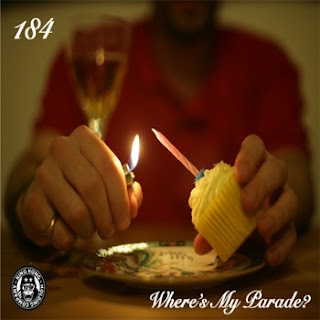 Although not a name you see plastered about, 184 has gradually built himself up an impressive repertoire with features from Jehst, Fliptrix, Chester P, Stig of the Dump, Jam Baxter, Kashmere and Dubble Edge to name just a few. Where's My Parade? is the man's choice picks from his catalogue and offers some real gems, like the Buggsy-featuring Down Dat Road and Sonnyjim's Standard Practice.